Everyone would like to enjoy the best value for money from their commercial carpet cleaning. Chances are, if you’ve invest in professional carpet cleaning, you’re already sold on the benefits of opting for this essential service. 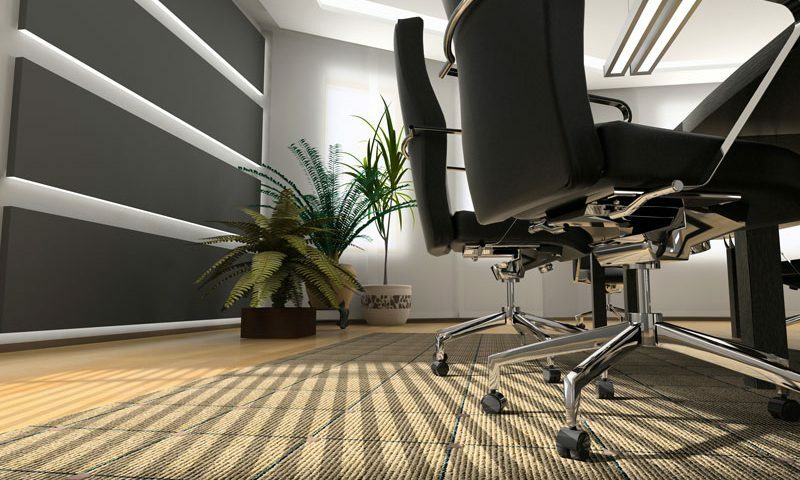 Benefits like a more hygienic office and workspace, and prolonging the lifespan of your carpeting are obvious to you. However, you may want to get more bang for your buck, and extend the time between professional cleanings. So how can you extend your professional commercial carpet cleaning? There are a few ways. Start off by putting welcome mats at the entrance of your office. These can be professional and low key if you’d like, but you will be surprised to learn how much dirt those tough fibres are able to capture before your clients, guests and employees step into the office. By collecting the dirt off shoes before it is stepped onto your carpet, you can already greatly prolong the time between professional carpet cleanings. Another way that you can prolong the lifespan of your professional carpet cleaning is by having your carpeting vacuumed frequently. This effectively lifts the surface dirt and grime before it gets a chance of being ground into the carpeting’s fibres. It also prevents dirt from becoming deep stains that takes a lot to get rid of. As any property owner knows, accidents do unfortunately happen. Should a spill occur on your carpets, keep in mind not to rub, but rather blot the liquid with an absorbent paper towel or a tea towel in order to mop up as much of the stain as possible. If you rub the liquid, it engrains the spill into the fibres, and can even damage the finer fibres of the carpet. At FKS, we are seasoned in commercial and office carpet cleaning. Our team brings many years’ experience to each client we work with. When you partner with us, you can look forward to benefitting from our unmatched expertise and experience in the industry. 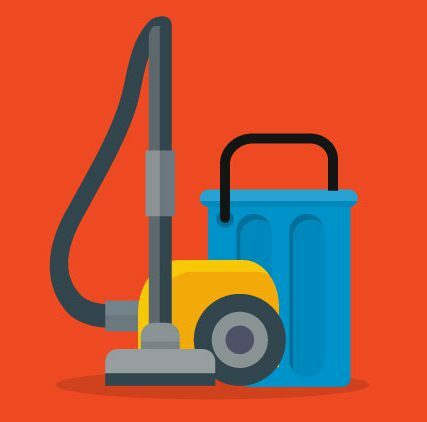 We also use the very latest and most cutting edge carpet cleaning solutions and equipment to ensure a thorough and speedy clean of your carpeting. Speak to us to learn more about our company, and for all the information needed to make an informed decision regarding the cleaning and upkeep of your business’s carpets.